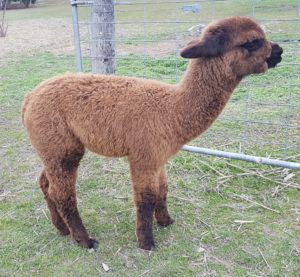 As soon as the weather starts to warm up a bit, and the ground dries out from recent rains, we’ll be ready to receive visitors who want to know a bit more about alpacas, or perhaps meet these animals for the first time. 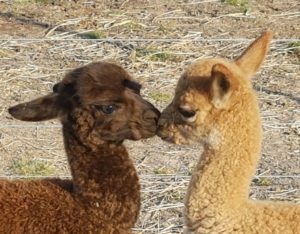 Alpaca experiences and treks are a way for the public to get to know these beautiful creatures. 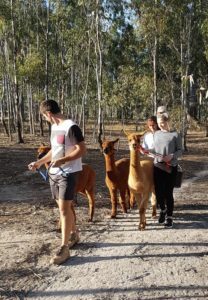 Interested in Booking a visit? Please Contact us!